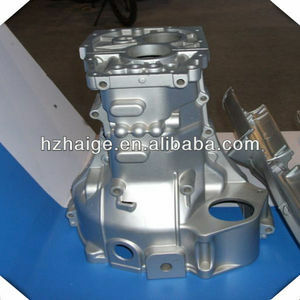 Chongqing Qiying Motorcycle Accessories Co., Ltd. 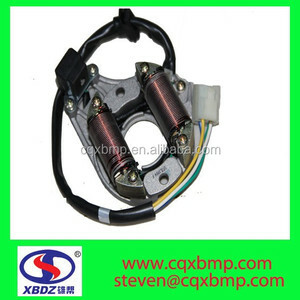 Feature: 1 Small size anti-shock magneto stator coil for motorcycles. 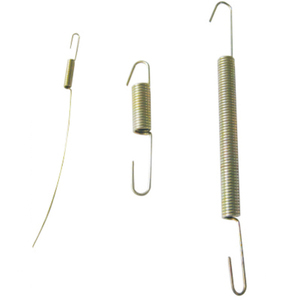 3 Supply all models of Motorcycle Magneto Stator Coil for all the motorcycles. 4 Produce all the electric parts for all the models of motorcycles, dirt bikes and scooters. 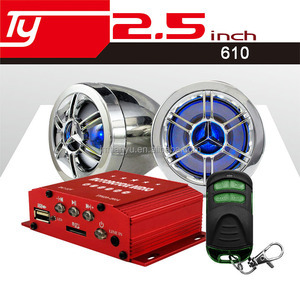 Guangzhou Nibbi Vehicle Accessories Co., Ltd.
Hubei Xinyitong Locomotive Fittings Co., Ltd.
Zhongshan Dingheng Lighting Co., Ltd. So the explaination is listed on above , check it. 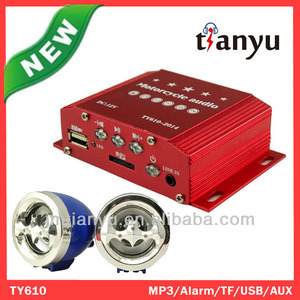 Something need not found ,welcome you send email to us. The above informations are just for your reference. 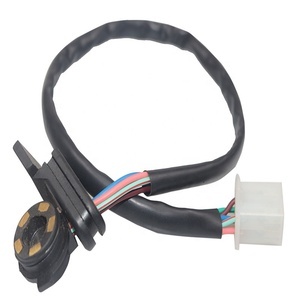 Alibaba.com offers 256 lifan motorcycle accessories products. 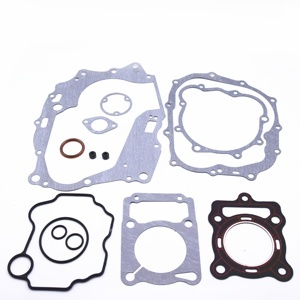 About 13% of these are other auto parts, 7% are gaskets, and 3% are auto lighting system. 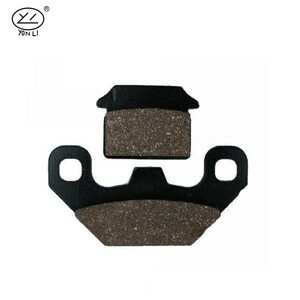 A wide variety of lifan motorcycle accessories options are available to you, such as paid samples, free samples. 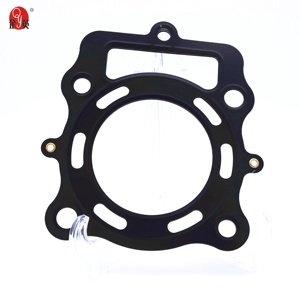 There are 176 lifan motorcycle accessories suppliers, mainly located in Asia. The top supplying country is China (Mainland), which supply 100% of lifan motorcycle accessories respectively. 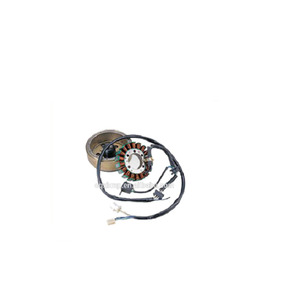 Lifan motorcycle accessories products are most popular in South America, Domestic Market, and Eastern Europe. You can ensure product safety by selecting from certified suppliers, including 22 with ISO9001, 15 with Other, and 10 with ISO/TS16949 certification.